WellOne Primary Medical and Dental Care is pleased to announce the addition of Katherine Caldwell, PA-C, Erica Magaziner, MSN, APRIN, FNP-C, and Tiffany Allen-Zunum, MSN, APRN, FNP-C, to its team of medical, dental and behavioral health care providers in Pascoag and North Kingstown. Caldwell and Magaziner are seeing patients in WellOne’s Pascoag facility. Allen-Zunum is based in WellOne’s North Kingstown office. Their focus of care is children and adults of all ages. All clinicians bring to their positions, the education and experience to provide high quality, comprehensive wellness and illness care to children and adults by providing preventive health services, patient education, disease management and illness prevention. 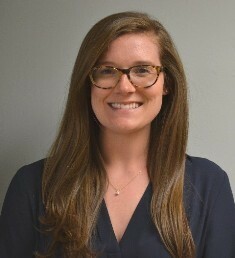 Katherine Caldwell, PA-C, a Board Certified Physician Assistant, received her Master’s Degree in Physician Assistant Studies at Bryant University. In addition, she holds a Bachelor of Science Degree in Health Sciences from Northeastern University. Previously, Caldwell completed clinical rotations with an emphasis on Family Medicine, at various healthcare organizations in Rhode Island. 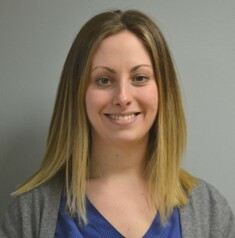 Erica Magaziner, MSN, APRN, FNP-C, a Certified Family Nurse Practitioner, graduated from the Worcester Graduate School of Nursing at the University of Massachusetts where she received her Master’s Degree in Nursing through the Family Nurse Practitioner program. She also holds a Bachelor of Science Degree in Nursing from U Mass Amherst. Prior to joining WellOne, Magaziner practiced family medicine in Fitchburg, MA. Tiffany Allen-Zunum, MSN, APRN, FNP-C, is a Certified Family Nurse Practitioner. She received a Master of Science Degree in Nursing from the University of Cincinnati and a Bachelor of Science Degree in Nursing at Ohio University. 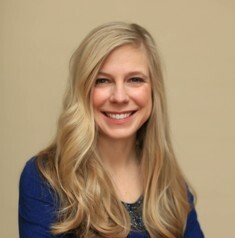 Ms. Allen-Zunum was previously employed by South County Walk-In and Primary Care, in Narragansett, RI. To schedule an appointment in Pascoag, call (401) 567-0800. For an appointment in N.K., call (401) 295-9706.